View Point Events is a fresh and innovative event rental company based in Santa Cruz, California. We offer an exclusive line of specialty rental items from vintage furnishings, rustic tables to modern decor. Our event rentals go beyond any standard rental items. 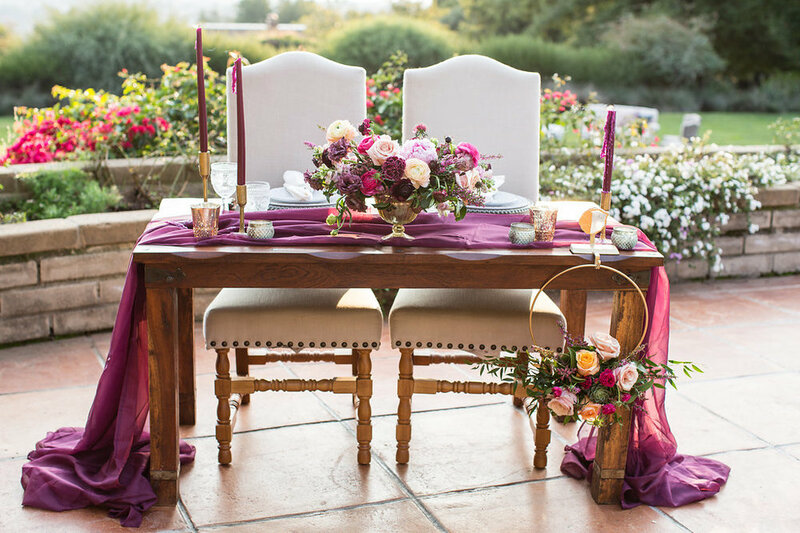 Our rental collections includes: sofas, tables, farm tables, decorative chairs & event chairs, arches & arbors, chandeliers, candelabras, and other décor accessories that reflect a variety of different styles from shabby chic to modern romance. With our rentals & our design team we can make your wedding or special event a sensation! 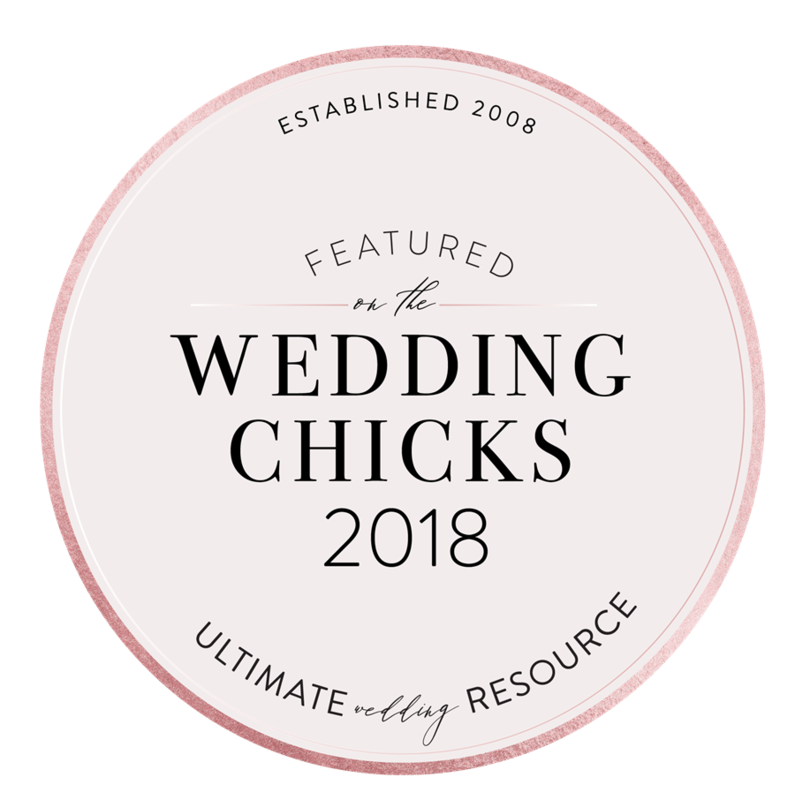 View Point Events offers more than just 'renting' for your wedding or event ... as experts in our field we are able to guide your choices based on the style or theme you are going for! 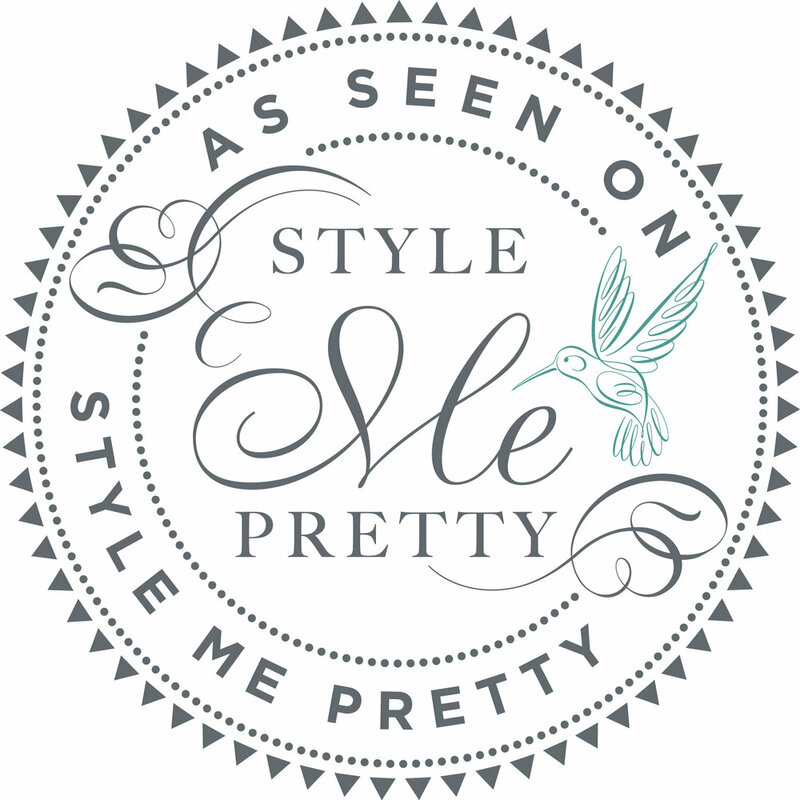 We love to help style the events that our clients are planning! 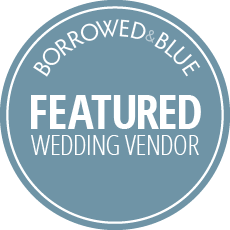 We have an extensive collection of rental items for your wedding, party or event! From chairs to rugs, tables to bar stands ... and pretty much everything in between! We are often adding to our beloved items so if you don't see exactly what you were hoping for contact us! With our specialty lighting we can give your event that professional production feeling. The right lights and effects will set the ambiance at your venue, and we will work hand in hand with you to customize a lighting package that is perfect for your special event or wedding. No two special events or weddings are alike. With every client comes different needs and we’re here to assist in putting together a design package that’s unique to you. We understand and thrive on events being once-in-a-lifetime, memorable experience that should be nothing short of magical. In order to provide you with an accurate quote, we highly encourage a complimentary consultation. Our VP Event design team would LOVE to get to know you and work one-on-one with you. Contact us to chat about how we can create your dream wedding!